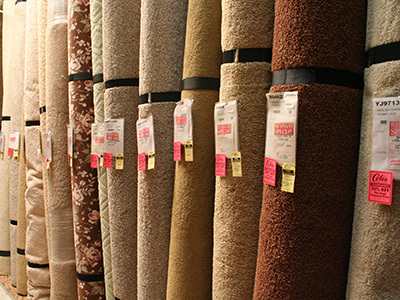 Only Coles Fine Flooring offers such a large selection of carpet remnants and scatter size rugs at low dealer cost. 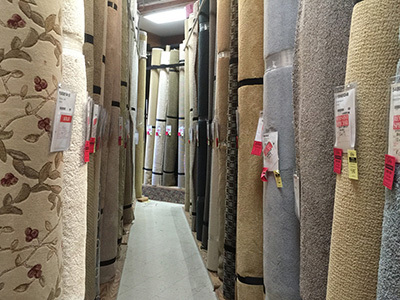 Over 200 remnants of carpet are available for immediate installation or for binding, serging, and finishing for area rugs. 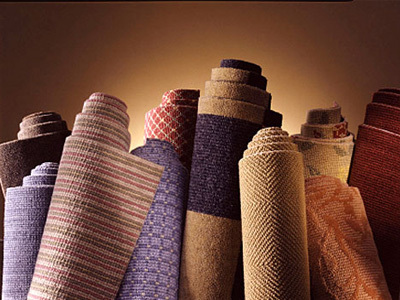 Get the best selection of carpet at the lowest price available. 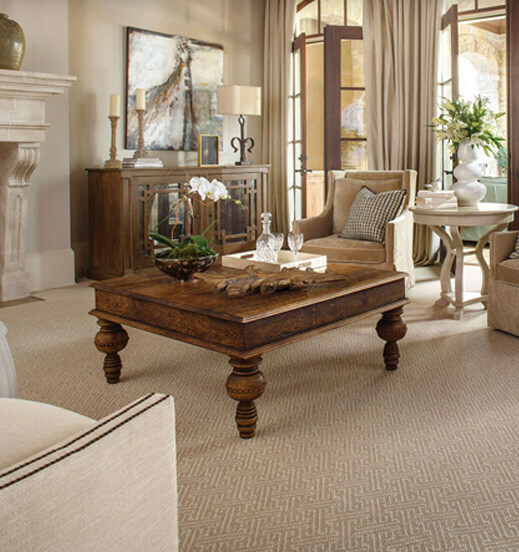 Designers are available to help you find the perfect carpet remnant for a room, or your entire home. Coles’ greatest values are prebound remnant rugs. These rugs range in size from 3′ by 5′ up to 6′ by 9′.